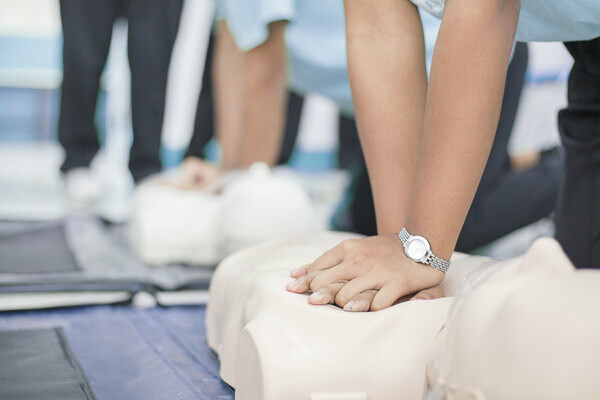 ﻿ CPR & First Aid Classes | PrimeCare Nursing Services, Inc.
PrimeCare is pleased to offer CPR and First Aid Classes to the community. Classes are taught by professionals and meet the requirements for all healthcare professionals. For more information about our training center and offerings, please contact us at 706.291.9151, or contact us online via the form to your right.